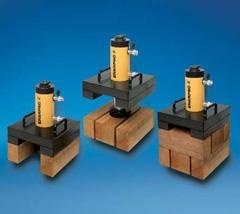 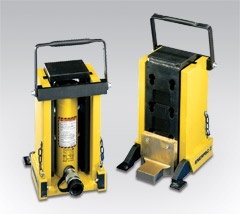 Jonel offer a wide range of hydraulic tooling suitable for the mining industry and heavy lifting applications. 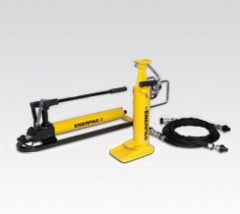 If we don’t stock what you need, the chances are you will need a custom build; which we are more than happy to do. 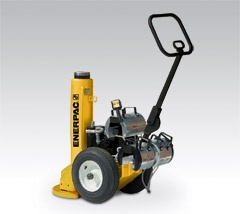 Ask our team for what you need. 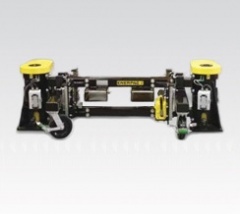 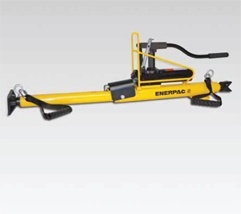 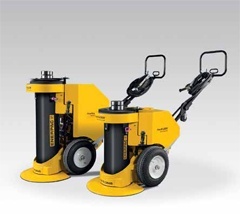 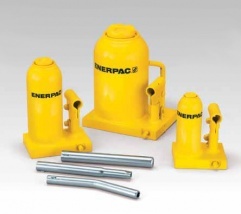 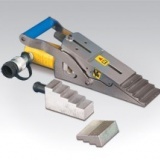 Enerpac tools designed to provide reliable, user friendly solutions that maximize productivity and mining safety. 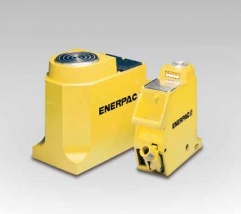 Based on the total equipment lifetime, Enerpac hydraulic mining industry tools and specialty heavy lifting equipment offer the lowest total cost.